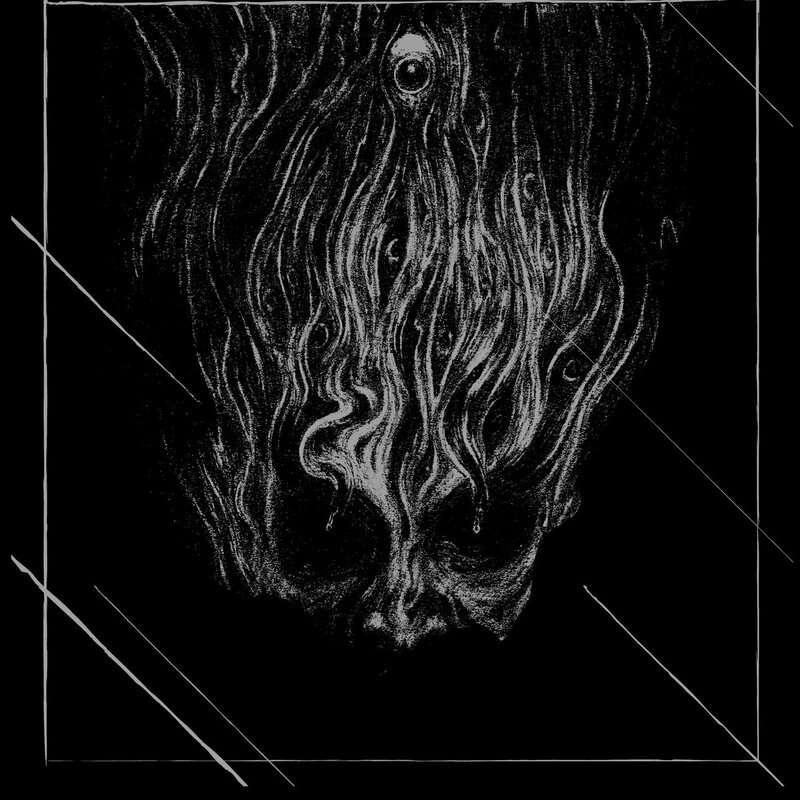 This Noise Is Ours: Sutekh Hexen/BLSPHM - Split 7"
Writing this blog has always transported me to a place of solitude and while I've always focused more on bands that made what could be traditionally pigeon-holed as metal or punk, I've shied away from noise. 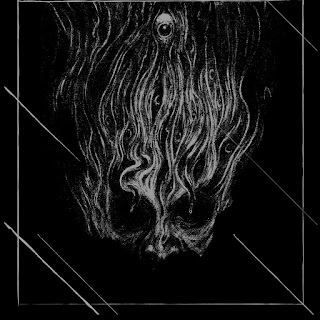 It's a sub-genre that I've never professed to knowing a great deal about, though in the past I have featured the likes of Horders, Colossloth, Sadiemae and one half of this split, Sutekh Hexen. This 7" was released in August by Sentient Ruin Laboratories and Spanish label Bestiarie. It's a re-release of the tape originally released in 2014 via Dead Accents and is extremely limited. Sutekh Hexen has been a very active project since it's formation in 2009 and is going on tour next week in the US with Hissing, while BLSPHM is new to me. My description of “noise” may have been a bit rudimentary in my opening paragraph but nonetheless it less features heavily here. Sutekh Hexen’s contribution Azure Grael treads the line between noise, ambient and black metal with no single texture taking over. The white-noise and guitar hides the low roars and high-pitched screams, meaning that they sit low in the mix. BLSPHM’s Abyss 3 isn’t initially as caustic in it’s delivery. There’s a haunting melody in the mix surrounded by percussion and layers of hissing feedback. At just past the three-minute mark the volume dies down and the lone guitar comes to fore slightly, opening up a sense of being alone. Neither song is easy to listen to here but artistically that’s no boundary for either band. Many artists use savagery to reveal beauty. Sutekh Hexen and BLSPHM achieve it perfectly. 7"s are sold out at Sentient Ruin Laboratories but the split can still be downloaded digitally here - https://sentientruin.bandcamp.com/album/split-7. Copies are still available via Bestiarie here - http://bestiarie.bigcartel.com/product/sutekh-hexen-blsphm-split-7.